We had a chance to meet with Zak Wood from Trendnet and discuss what is happening in their world of technology. He's a great guy to work with as he loves his job, stands behind the product and declares that Trendnet hasn't left their core competency. As a result of their dedication to networking, they have come up with a few interesting products - some of which we'll see right away and others that are still a ways off. They headlined the coffee meeting at the Mirage with a peek at their upcoming TEW-687GA Gamer Adapter. This little unit can provide up to 450Mbps wireless connectivity for your favorite console, or pretty much any other wired device you have. It has an MSRP of $149.99USD and should be available later this month. Moving on to other products, they were happy to show off their Green Wireless products that use a lot less energy - up to 70% according to the press kit and they do this though different modes of power state. It doesn't sound all that exciting to be honest, but when you consider how much energy could be saved over a 1000 devices, it starts to add up and make sense. 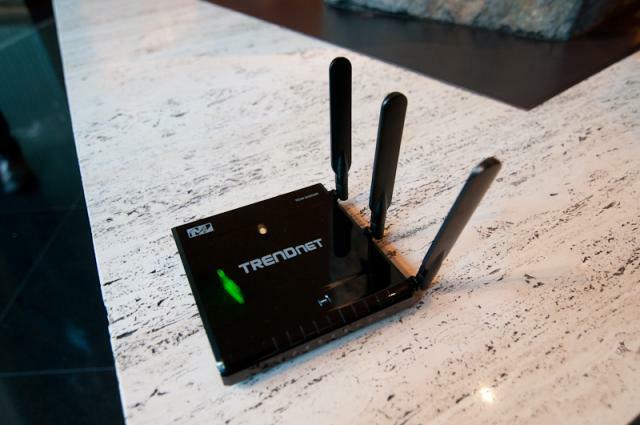 Their big news is the TEW-692GR Router that offers 450Mbps connections over both 2.4GHz and 5.0GHz bands. This router is so cutting edge in this spectrum that there actually isn't any client hardware that can support the 450Mbps connection on the 5.0GHz band. They expect supporting devices to be on the market by the middle of this year. In fact, this router won't likely see the light of day until later in April or May of 2011. While many people don't use powerline networking components for one reason or another, there is some value - a lot of value to being able to run a network without wiring and still have it more secure than a wireless network. That's where the new speedy TPL-410AP comes in. 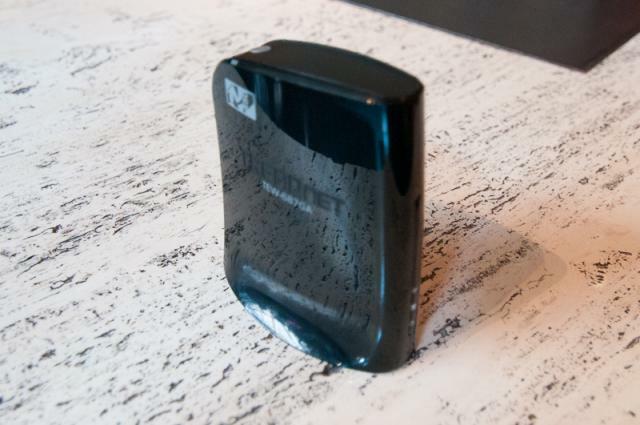 This is a Powerline Access Point that operates on a 500Mbps Powerline connection and proliferates a 300Mbps wireless Network. It's a pretty interesting deal for sure. It's also a little pricey at $179.99, but for some people this could be the answer to their problems. I have a feeling we'll see it launch in May at around $139.99. 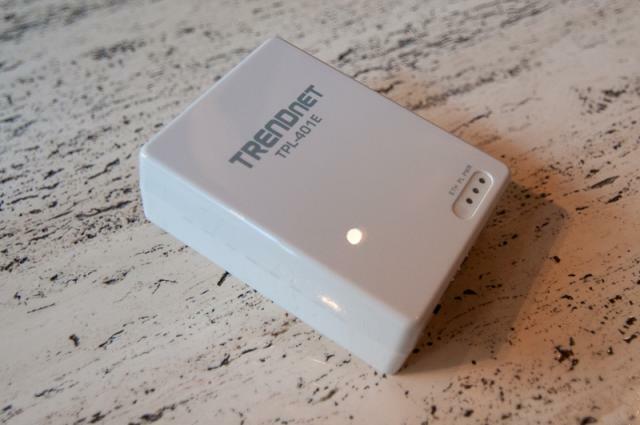 Make sure to catch all of the latest Trendnet Press Releases over here. Also, catch our full CES Gallery here.